Thanks to the members of Honey Bunches of Death for letting me stick cameras in their faces, blind them with flashes and annoy them with stupid questions all night. 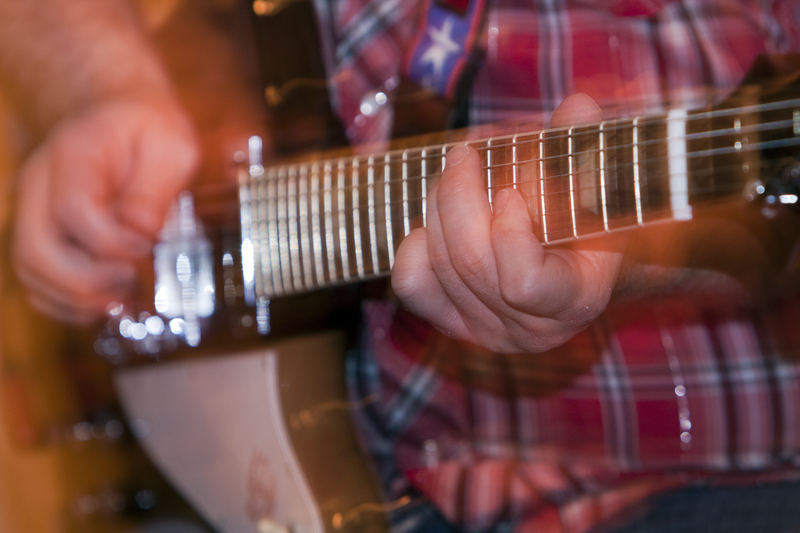 This entry was posted in Photography and tagged band, bounced flash, flash photography, guitar, photography, postaday. Bookmark the permalink. Too kind — thank you!